Morning after breakfast drive to Kumarakom a place best known for the honeymooners. It is a cluster of little islands on the Vembanad Lake. 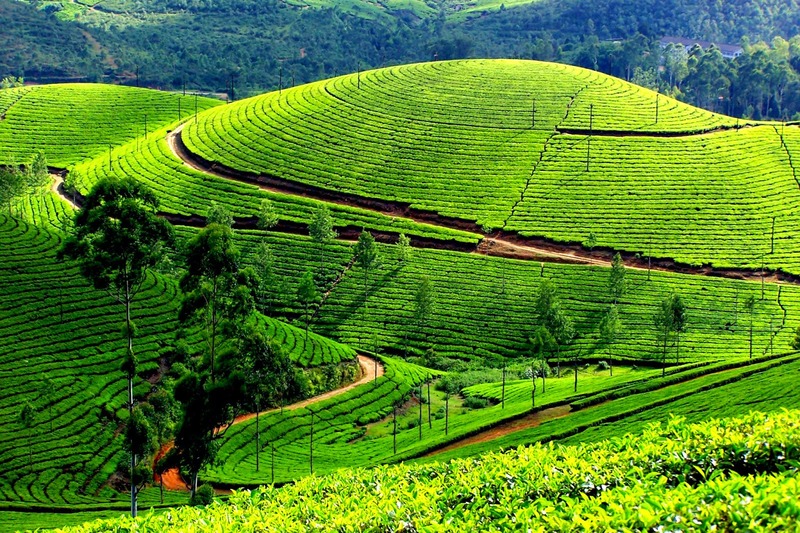 The lush green vegetation and the climate attracts a number of tourist to this place. On reaching Kumarakom check in to the resort and later on move out for the local tour. Check out from the hotel and we drive down to Alleppey .Check in at Houseboat. Evening go for Sunset cruise (optional) or enjoy the beauty of backwater by just relaxing near Vembanadu Lake. Overnight at Houseboat. Check out from the Houseboat and Drive to Cochin Airport for your flight back home. As all good things have to come to an end, this tour also comes to an end……… Leaving behind sweet memories of your visit for us…… And life’s most memorable moments for you to take back……… See off by Backpack Holidays Representative…..